The idea behind music bop came about when I noticed my young cousins fixated on their tablets. My childhood did not consist of the technology that they have today and I felt that I needed to make something that would enable them to have a fun experience which would not require them to look at screens. That is how I came up with the idea of making an audio-based adventure game, with the hope of opening up children's imagination and enabling them to learn about the world around us. 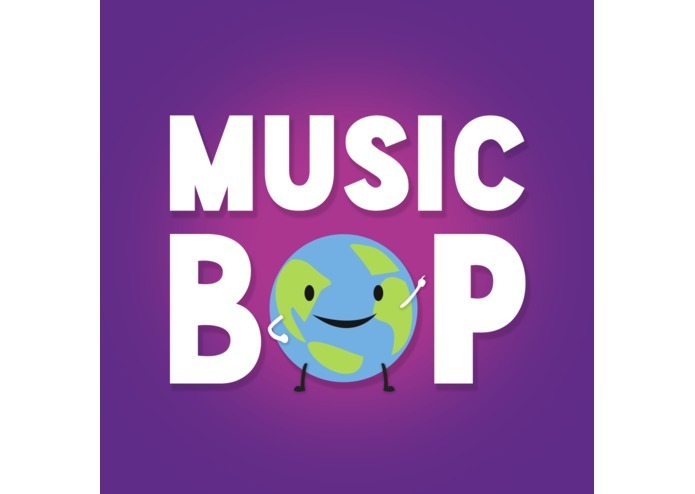 Music Bop is an interactive audio adventure game on Alexa which encourages kids to move, play and learn at the same time. There are currently two adventures on the skill, Under the Sea and Space Adventure. I ran into some bugs when attempting to allow a user to say what track they wanted to play. I had issues with the current database when updating the skill, so in order to fix it, I made the skill point to a new database so that it did not affect current users who had used the skill before. I am so proud that I have managed to upload two created adventures on the music bop skill. Learning how to incorporate a long audio stream to Alexa. Understanding how to prepare for future versions of the skill. Add more adventures to Music Bop. Allow for users to say which adventure they would like to play.